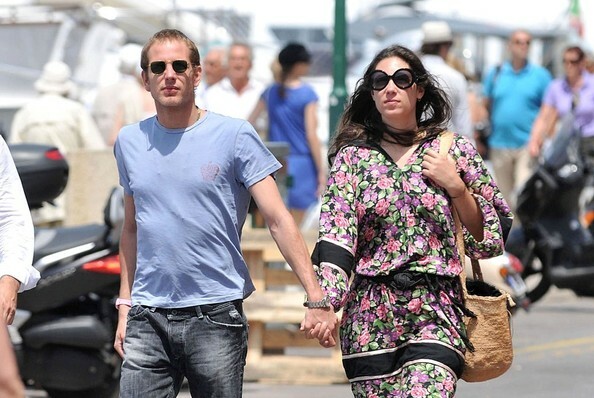 Andrea Casiraghi and his girlfriend Tatiana Santo Domingo have a walk with their dog by the water in the port of Saint Tropez. Tatiana is rumored to be pregnant. Spotted taking a leisurely stroll through Saint Tropez with fiance Tatiana, Andrea Casiraghi looks relaxed in his baby blue tee and jeans.